What's the buzz about? See for yourself! Look who has the Summer Style "Genius Idea" in O Magaine! 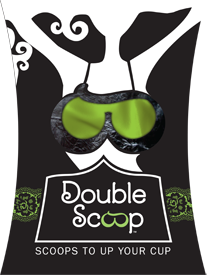 Double Scoop bra inserts are fun, light, and super easy to use. See Results in minutes!